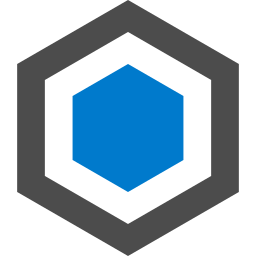 NuGet Gallery | Packages matching Tags:"Brotli"
8 packages returned for Tags:"Brotli"
Full C# port of Brotli compression library. This will ensure that you application will serve gzipped files and brotli compressed files if the browser supports it. WebMarkupMin.AspNet.Brotli contains one compressor-adapter for compression of text content by using the Brotli algorithm (https://github.com/google/brotli) - `BrotliCompressor`. `BrotliCompressor` is based on the BrotliSharpLib (https://github.com/master131/BrotliSharpLib) version 0.3.3.